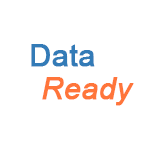 Are you getting the best value from your research data, now and in the future? Are you managing your research data to meet the requirements of La Trobe, research funders, and legislation? For further information/help, contact libraryresearchsupport@latrobe.edu.au. Use the research data management tool to create a data management plan. Learn how to write about data management in research grant applications. 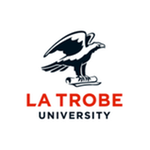 Learn how to use La Trobe’s data management planning tool to create a research data management plan. Learn about storing your data safely and securely. Learn how to organise your data for efficient research. Learn about copyright and licensing for research data. Learn about managing sensitive data. Learn about data sharing and publication. Learn about what to do with your data once your research project is complete. Research data management roles for HDR students and their supervisors. The context for research data management at La Trobe University.